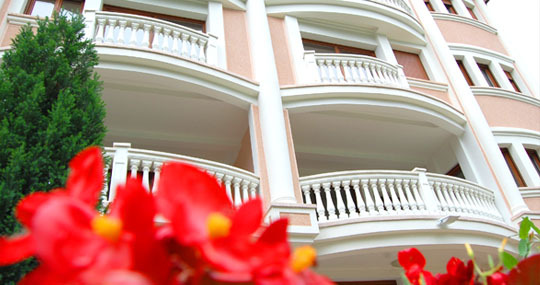 Welcome to the TMU properties website! 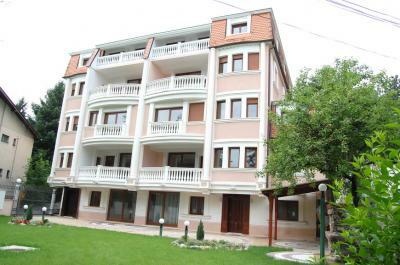 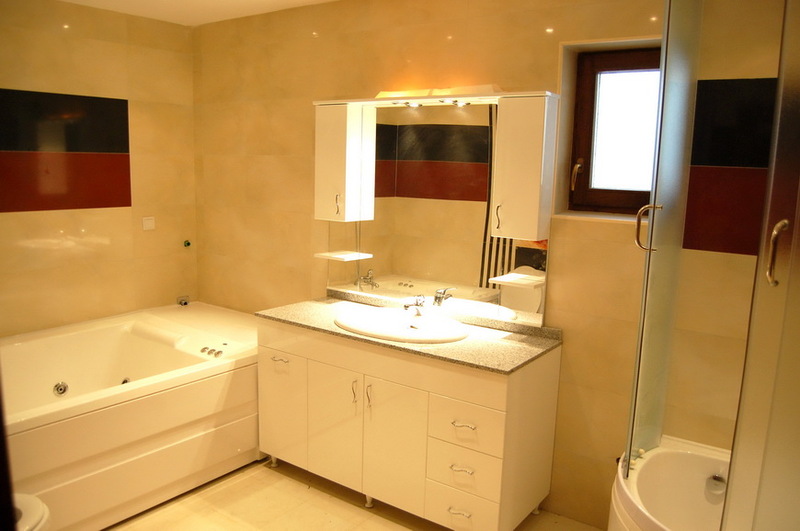 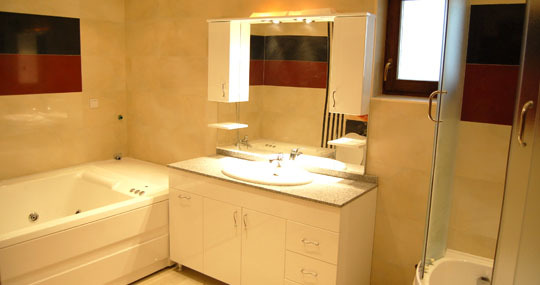 Here you can see the offer of deluxe category apartments, in Dedinje. 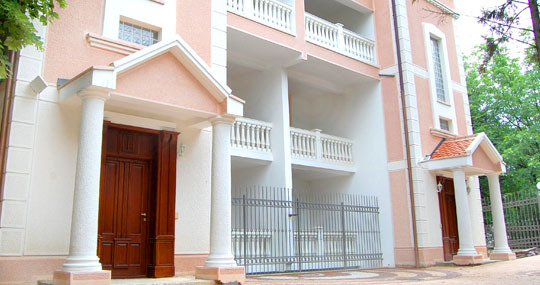 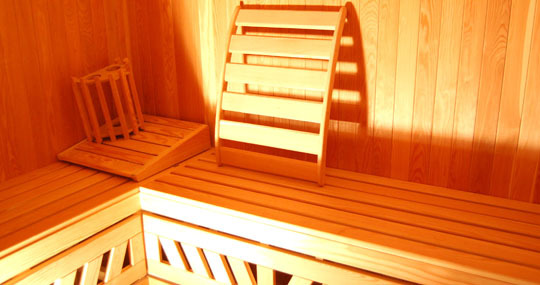 The tenants can enjoy the privacy and comfort offered by this new first-class building. 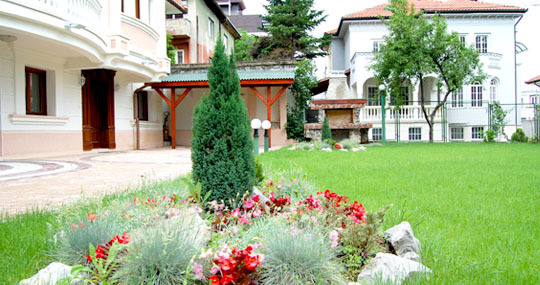 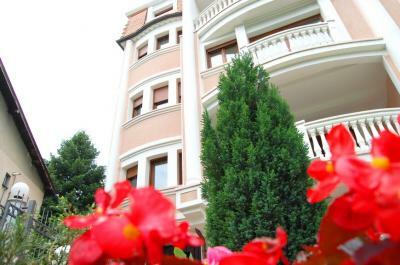 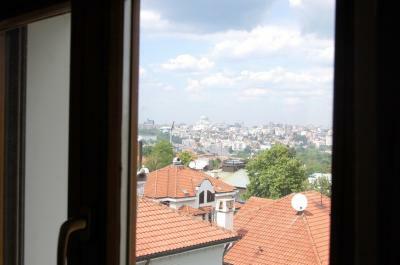 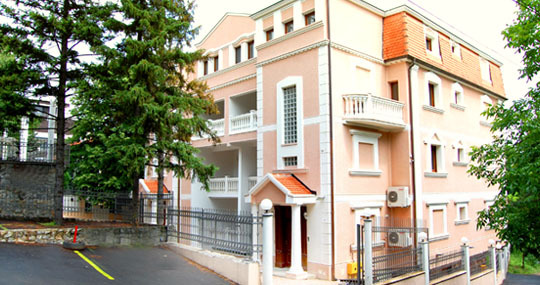 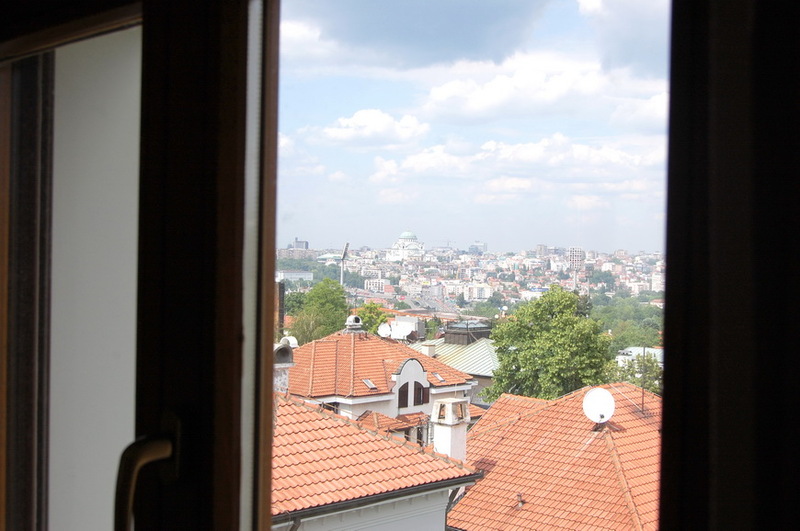 Dedinje is a classy residential area, one of Belgrade's most beautiful resorts. 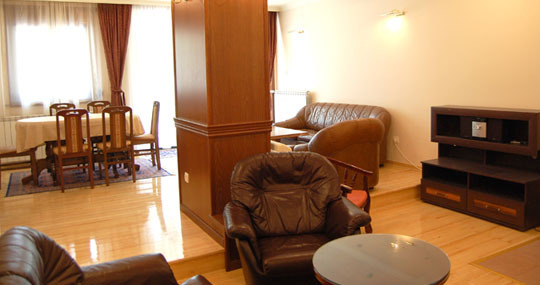 Extremely quiet, functional and pleasant oasis that offers its residents the best living conditions. 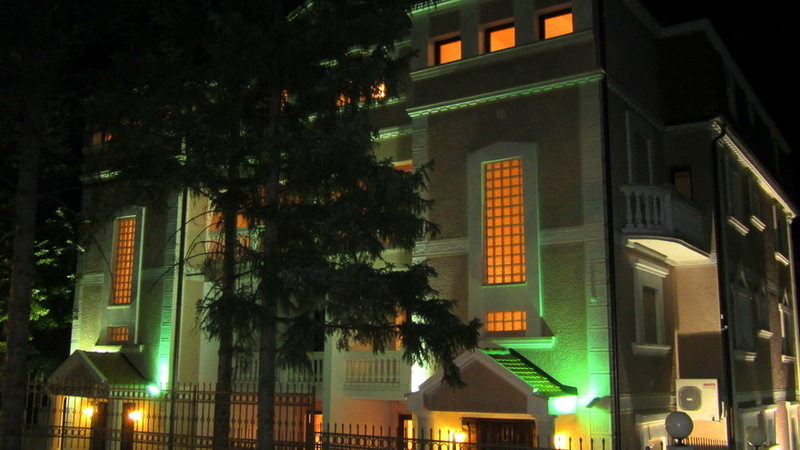 It is well known for its parks and greenery, the White Palace, a beautiful private villa architecture, modern office buildings and many embassies and residences, which is why the eastern part of the settlement is called Diplomatic Colony. 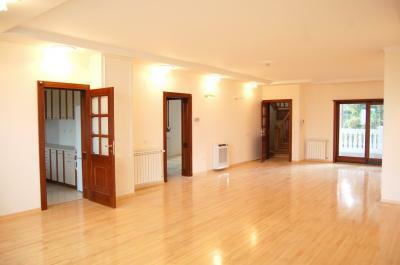 HOME OFFER GALLERY CONTACT © Copyright 2012 TMU PROPERTIES. All rights reserved.